Calling all small space dwellers! Big city apartments, vintage home layouts, and modern space downsizing all call for design that expands the possibilities of small. If you need a bedroom makeover but don’t think you have enough bedroom to work with, you’re in the right place. 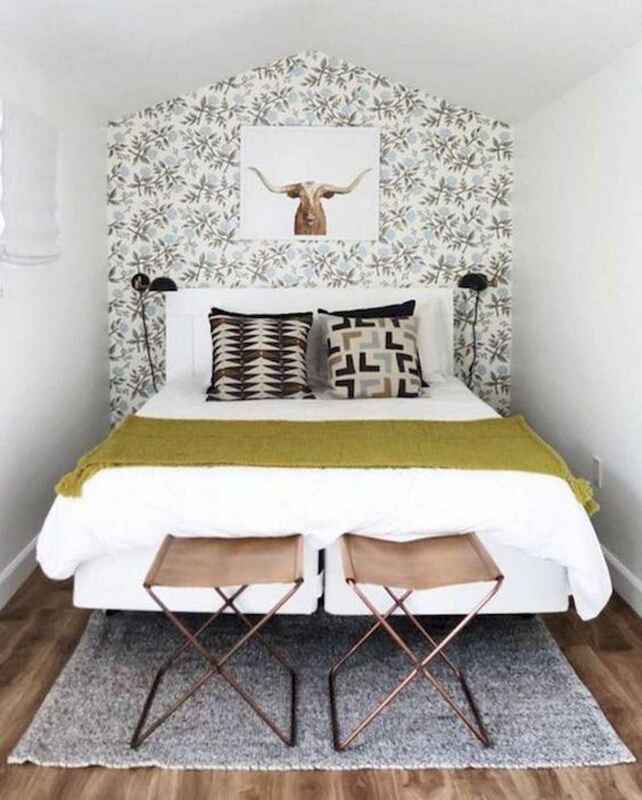 We’ve got some lovely small bedroom ideas to prove small spaces can be stylish. While modern and luxurious design ideas often tell you that you need to have a sitting area, small office, or a king size bed in your bedroom, don’t forget that a bedroom’s main function is to be a place to rest and recharge. And you don’t much to create a beautiful space to do so.